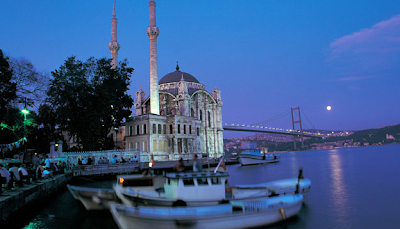 With its jumble of Byzantine cathedrals, Ottoman mosques and contemporary tower blocks, Istanbul is one of the world's most historic cities as well as a clamorous modern metropolis. Straddling both Europe and Asia - making it the only city in the world to sit across two continents - Istanbul buzzes with a collision of cultures. However, with its myriad of historic buildings, museums and colorful eateries, it's also extremely popular with tourists, particularly at this time of year. If you're keen to avoid the hustle and bustle then Istanbul, set on a peninsula against the gleaming waters of the Marmara Sea and the Bosphorus Strait, is perhaps most enjoyably experienced with the aid of a sail boat. 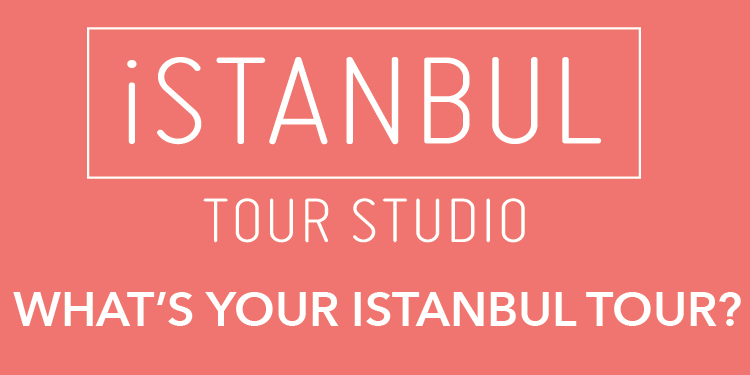 Here, with the help of Lonely Planet travel editor Tom Hall, is MainSail's guide to some of Istanbul's best waterside attractions.